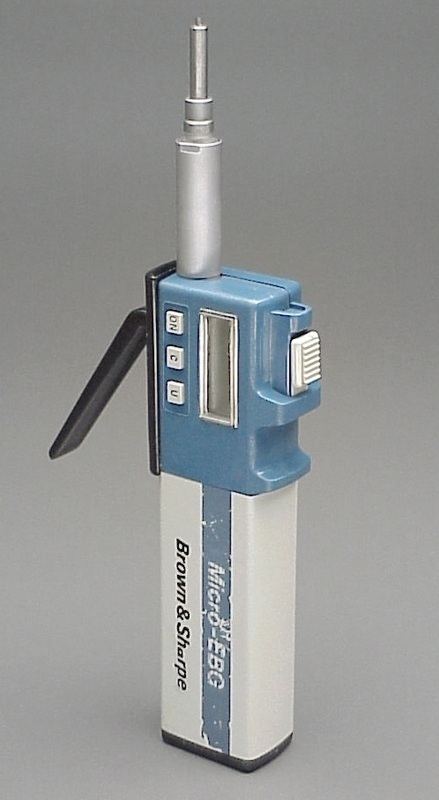 Brown & Sharpe Micro EBG - Digital Electronic Bore Gauge (2 available). 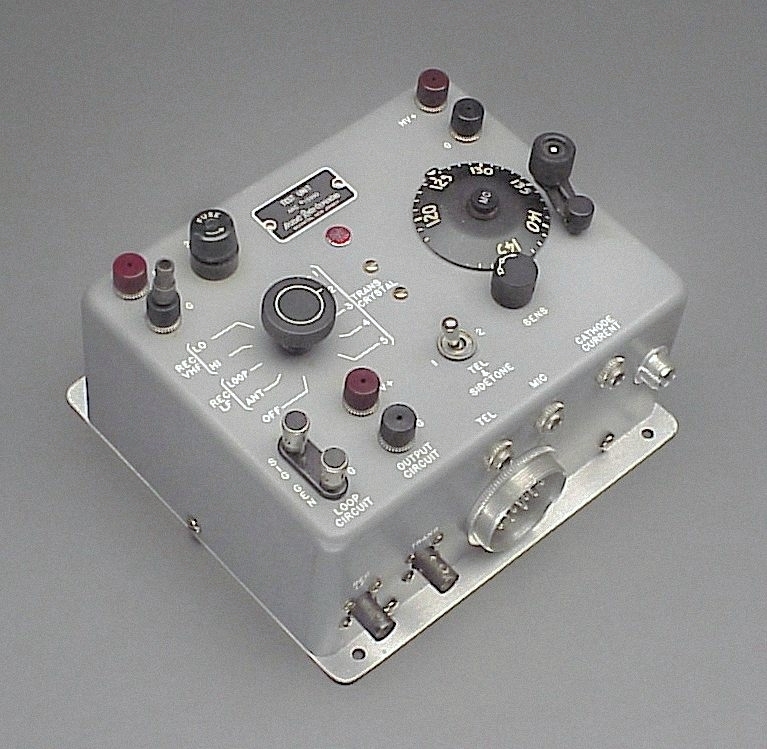 United Detector 351 Power Meter (circa 1984) Includes fitted soft case. 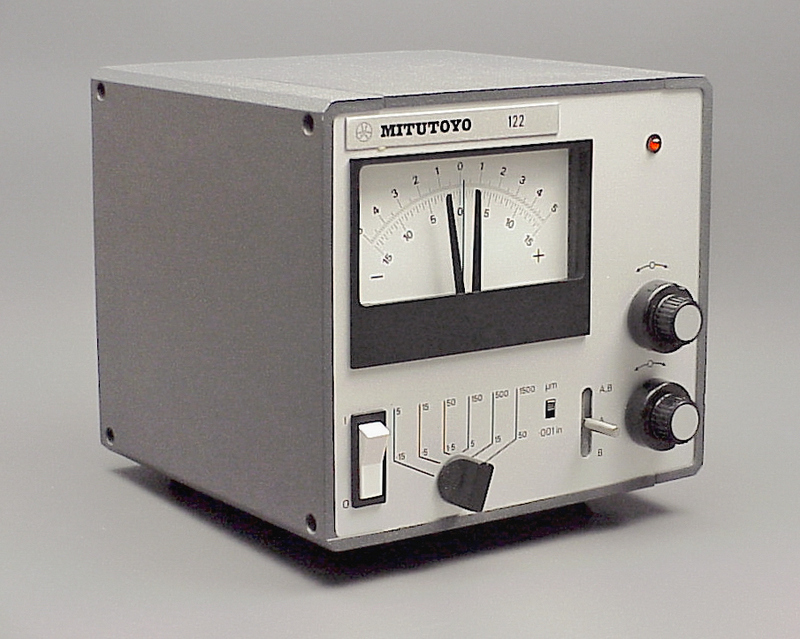 Mitutoyo 122 Electronic Postion Gauge. AC powered. 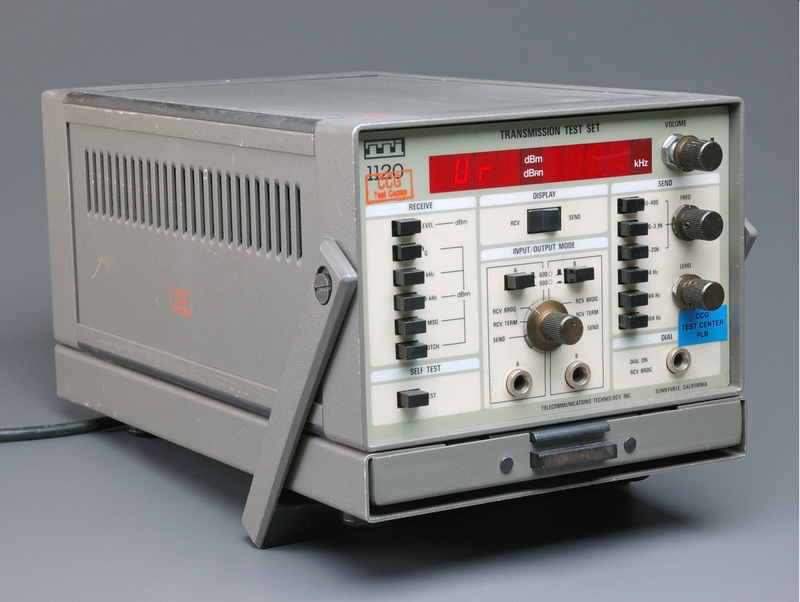 TTI 1120 Transmission Test Set. AC or DC powered. 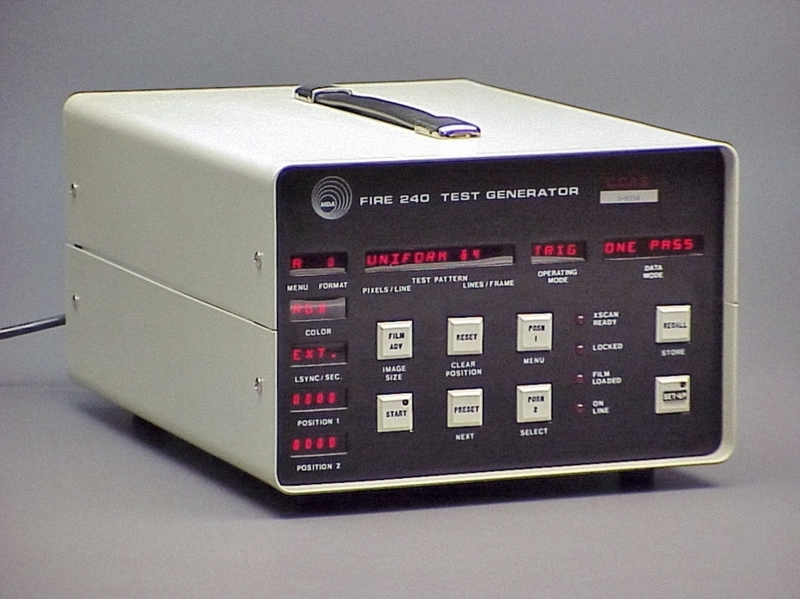 Fire 240 Test Generator. AC powered. X-Rite Photographic Densitometer Model 310 (circa 1983) Used in color photofinishing labs for equipment calibration.